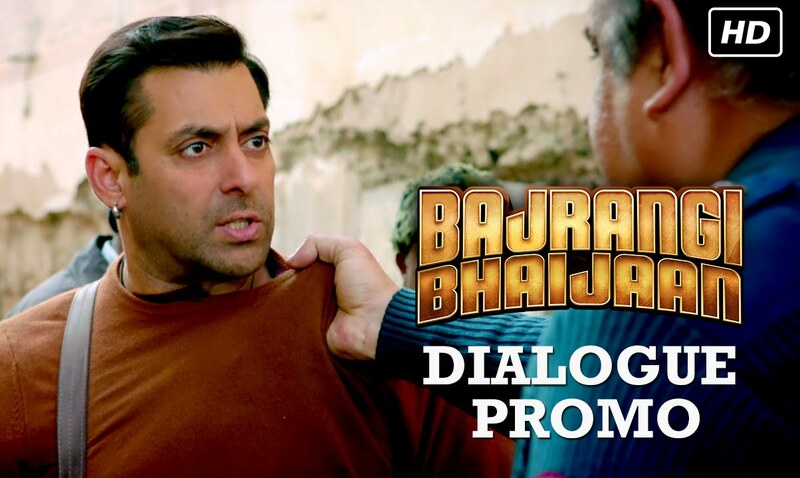 New Dialogue Promo Of Bajrangi Bhaijaan Movie Released : Brand new dialogue promo of the upcoming film “Bajrangi Bhaijaan” release which reveal very significance part of the movie, very important scene of the movie release. The promo shows how did Salman Khan aka Pavan Kumar Chaturvedi cross the border? The video indicate that he crossing the border in very unique way leaving everyone stunned.Literally audiences turn speechless after seeing this act. You have to watch it to witness the mesmerized act by our beloved Salman. Apart from Salman Khan, the pivotal roles in the upcoming movie Bajrangi Bhaijaan played by the actors Kareena Kapoor Khan & Nawazuddin Siddiqui. 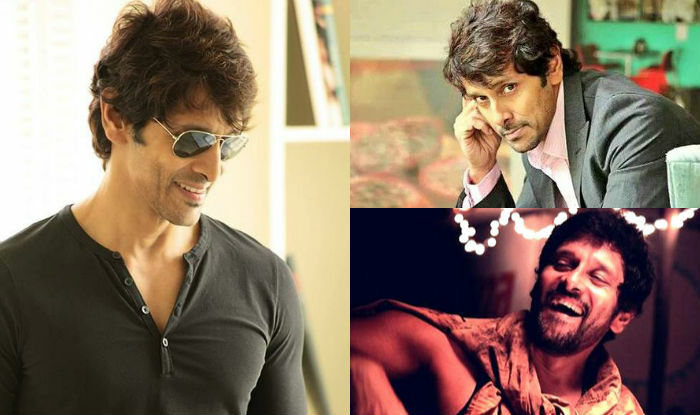 The film is directed by “Ek Tha Tiger” fame Kabir Khan.The film is all ready to hit the silver screen within two weeks and the makers are leaving no stones unturned to keep the movie in buzz. The filmmakers have released few promotional videos to boost up the curiosity surrounding the film. A dialogue promo from the film is already out. “Bajrangi Bhaijaan” is story about Pavan Kumar Chaturvedi (Salman Khan) who is devotee of lord Hanuman. Now it is his duty to reunite a little girl who is from Pakistan to his family who lost in the India and she was from Pakistan. Pavan (salman Khan) realizes on his way to the Pakistan from India, with the little girl that his journey is not so easy. Without a valid passport and visa, Pawan cant went to Pakistan; Pavan is lovingly called Bajrangi in the movie who heads to Pakistani only to be encountered by the country’s police. The officials suspicious of Bajrangi’s appearance interrogate him regarding his whereabouts. In the movie there is innocent conversation with the officials will surely tickle your funny bones. The agitated police officer asks Bajrangi to show his passport, to which he replies” Nai hai hamare pass passport… Taaro ke niche se aaye hai.. ha par permission leke aaye hai!” The officer is completely shocked with his reply. Watch the video below to see how the naive and demure Salman Khan handles a sensitive situation.